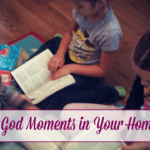 Is homeschooling hard? Of course it is! But, the benefits are worth every hard day that comes along with homeschooling. The truth is there are so many things we will face in life that is hard. But, we don’t give up on them. We don’t throw them out the window. So, why should homeschooling be any different? 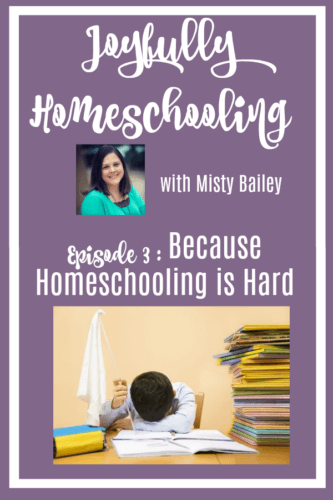 In today’s episode, I’m sharing some of the benefits homeschooling will provide you and your kids, as well as tips to help you get through those hard moments in homeschooling. If you have every thought homeschooling was too hard, and been tempted to flag down that yellow school bus you won’t want to miss this episode!